We transform players into B.R.A.V.E. Youth eSport Athletes. Success in life and competition begins and ends with balance. We emphasize social and emotional balance in and out of the game. That’s why all our events happen in person, face to face. There is no bench. Everyone participates. Everyone plays. Great competition only comes from great competitors. We coach our athletes to respect themselves, their coaches, parents and most of all the players that push them to be the best they can be. At Bravous we teach our players how to compete WITH someone, not against them. The most important organ in the body for all kinds of competition is the brain, and to have a healthy brain you need a healthy body. Bravous promotes healthy activity as part of being a great competitor. 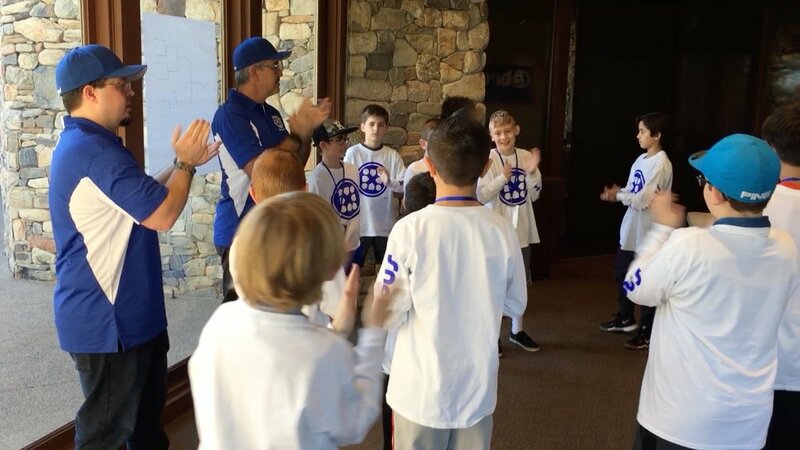 At Bravous we believe every player can make a contribution, every player can play a role in helping a team win. We want our players to adopt a growth mindset that reinforces their intrinsic value, especially when they are challenged. We coach our players to excel in every aspect of their game, mental, physical, and emotional. It is the commitment to become the best that a person is capable of becoming that leads to excellence, in the arena and out.